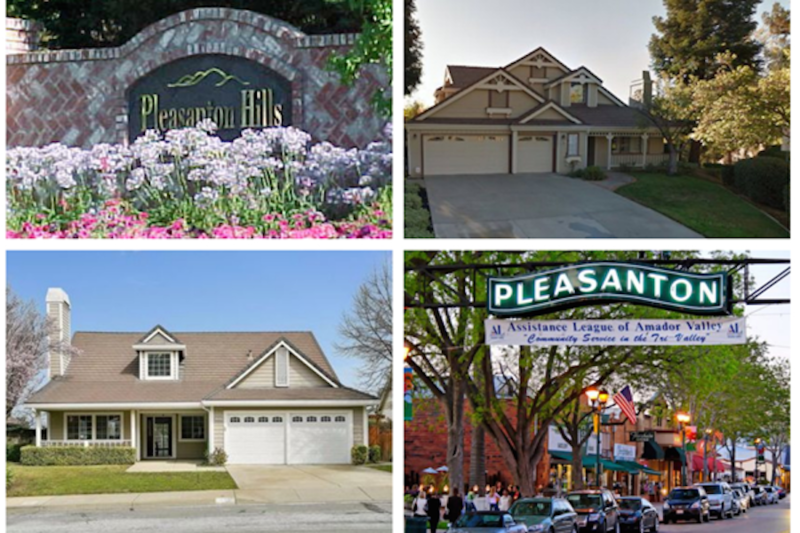 Without a doubt, location and proximity to downtown Pleasanton is at the top of the list of requirements for the majority of homebuyers in the area. Pleasanton Hills is just south of downtown. Perfect neighborhood to raise a family with its late 80s spacious homes averaging almost 3000 ft.² and it’s close proximity to three of the best schools in the tri-Valley. The homes in Pleasanton Hills can range in style but the majority have a Victorian charm and most sit on approximately 8000 square-foot lots. Next-door is Oakhills shopping center and the Mission Hills Park that is quite popular with the Pleasanton Hills residents. Be sure to check out the Pleasanton Main Street farmers market on Saturdays. And if you commute for work, you will love the easy access to all the tri-Valley freeways and the rest of the Eastbay.